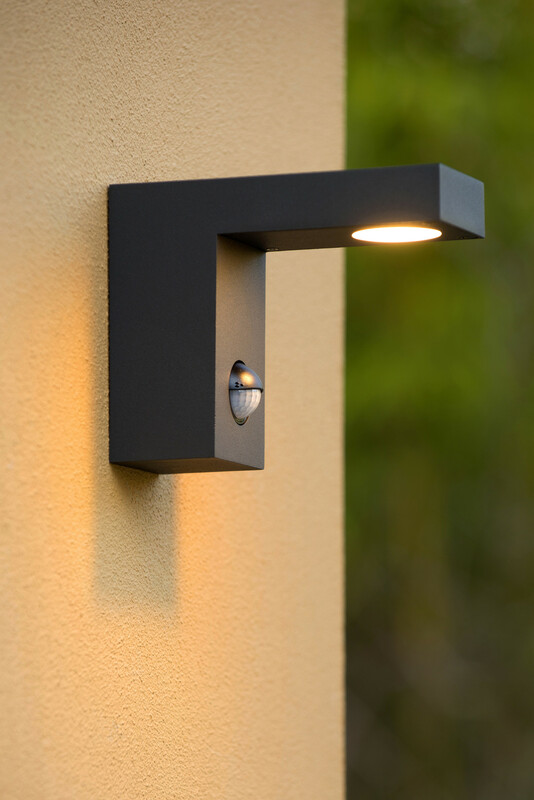 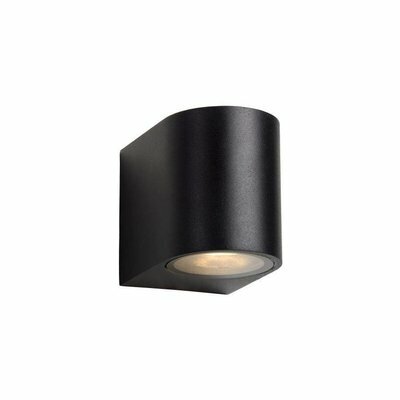 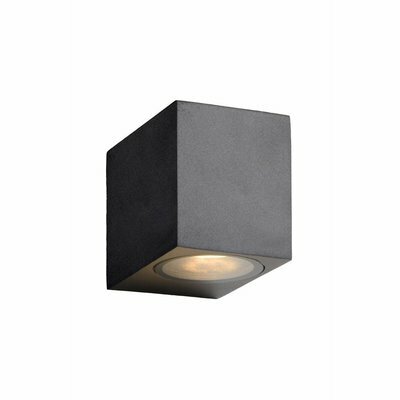 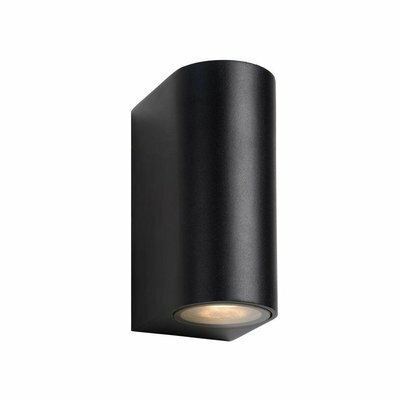 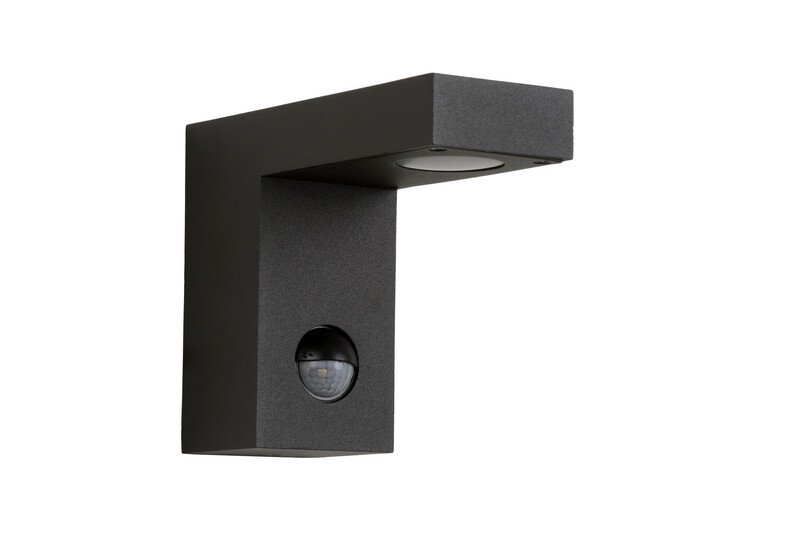 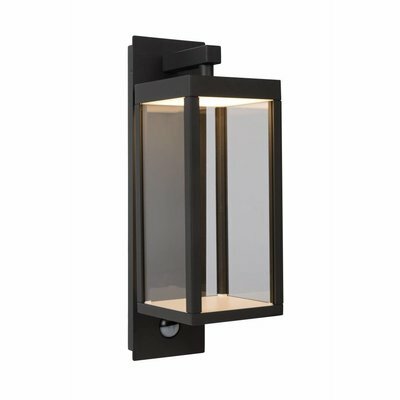 This wall light for outdoor use with integrated motion sensor is already a classic. 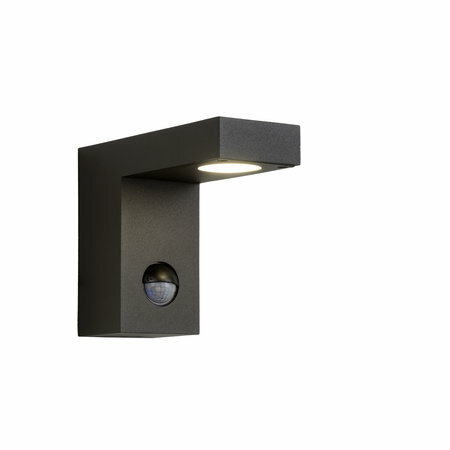 Not only is the LED lighting nicely integrated into the anthracite housing, the infrared sensor is also subtly visible. 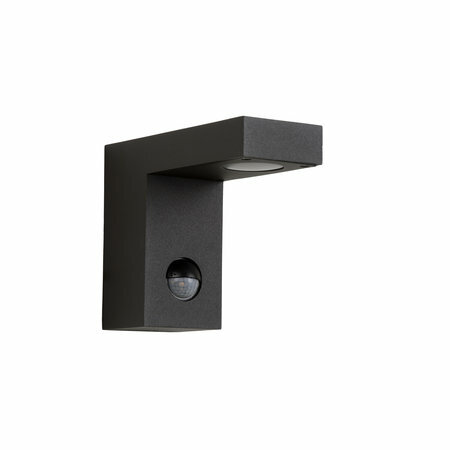 The sensor ensures that searching for a switch is a thing of the past. 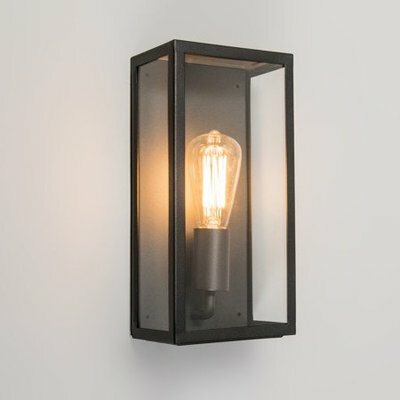 Texas-IR, this is the name of this outdoor fixture, comes on when someone approaches. 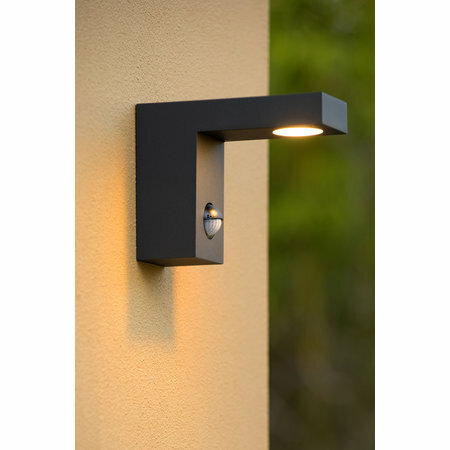 It provides an increased sense of security with a very handsome and sleek design. 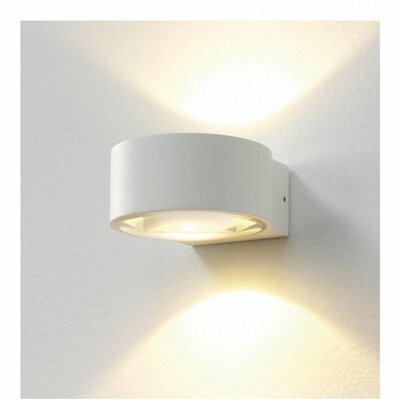 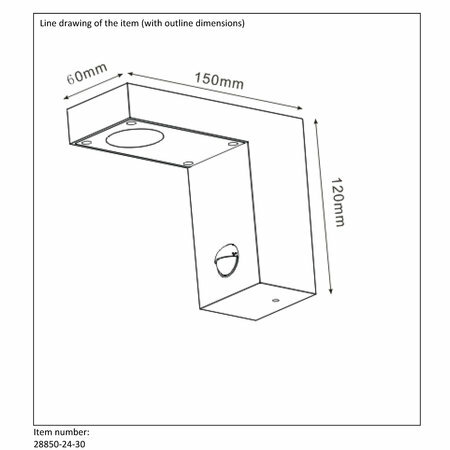 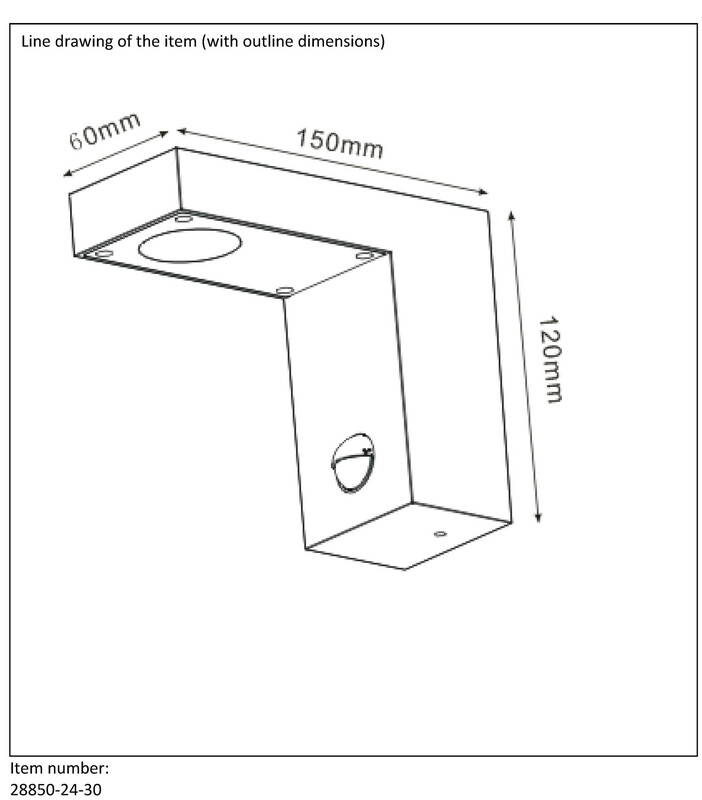 Even with the technical highlights, this wall light is barely 12 centimeters high.